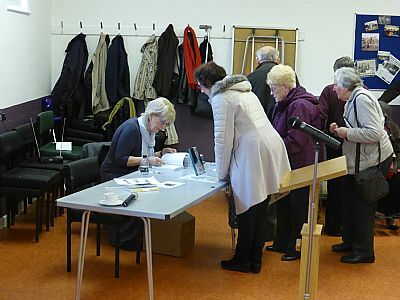 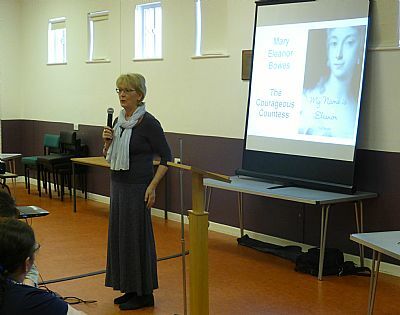 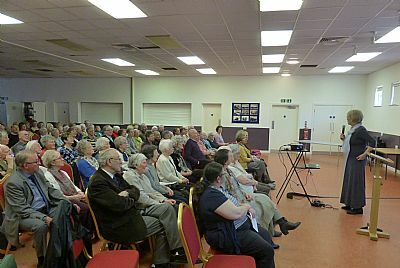 On Friday 8th April, I spoke to the wonderful Wearside U3A. 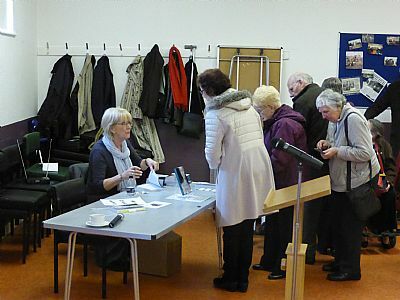 Around 100 people assemble monthly at Sunderland Bangladeshi Centre to hear an invited speaker and sign up for a myriad of forthcoming events: it's an inspiring co-operative organisation and they were a warm, attentive and appreciative audience. 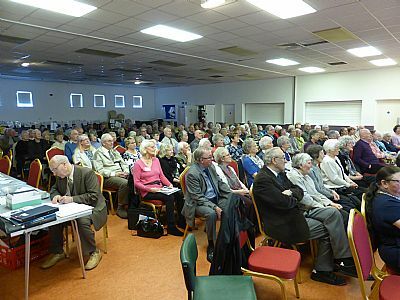 My thanks to them all for making me so welcome and to Liz Highmore for inviting me.